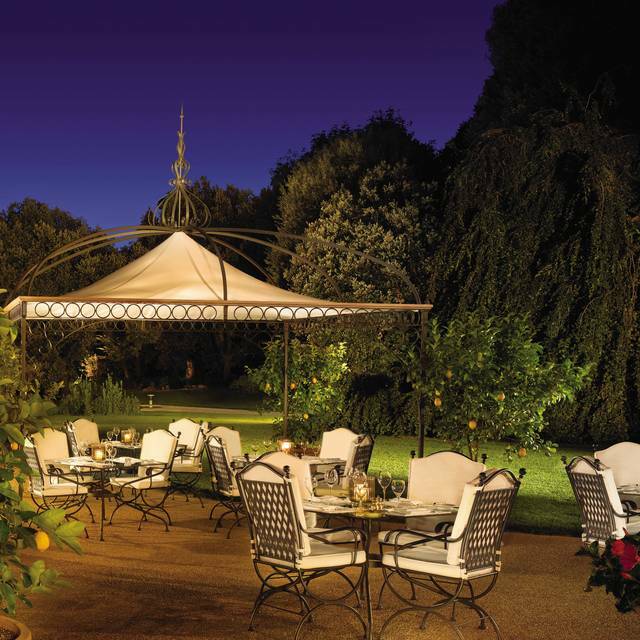 Capture the magic of Florence – authentic Italian cuisine, superb wines and an exquisite indoor-outdoor setting. 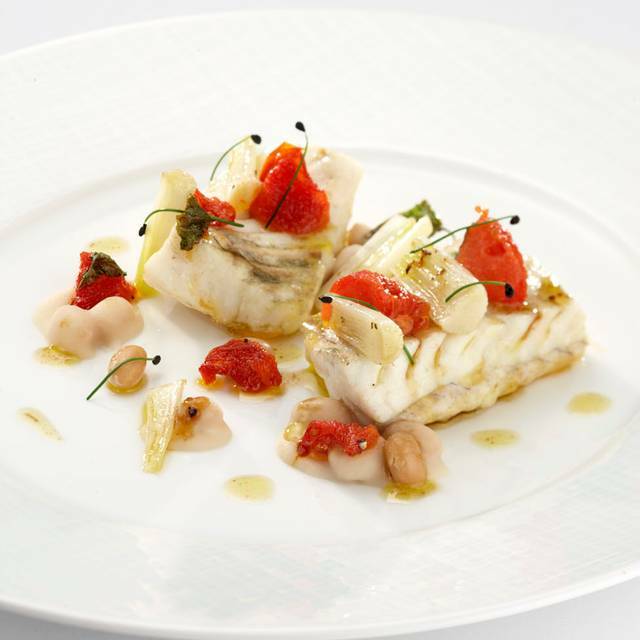 It all comes together at Il Palagio, Michelin-starred Italian dining in one of the most beautiful cities in the world. 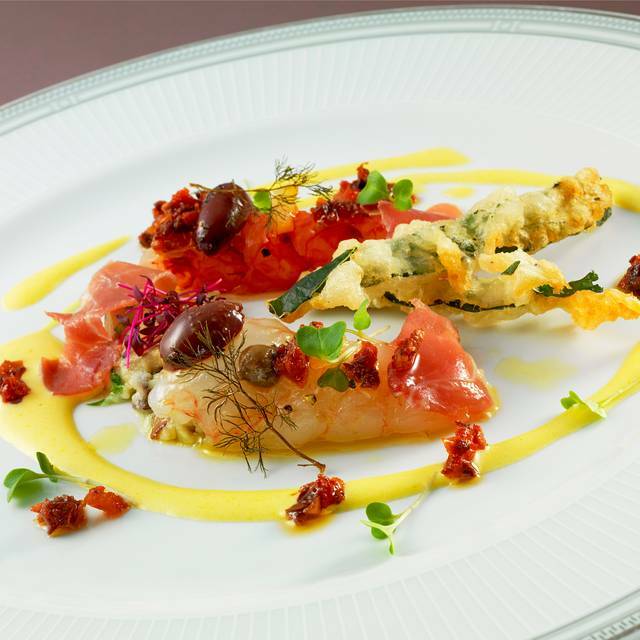 fine dining experiences and settings of all the restaurants in Florence. Fantastic dining experience. Great service and food. Wonderful atmosphere. Highly recommended. Frankly, the food did not live up to the hype. The service was exceptional. I had one of the best dinner I have ever had so far. You guys are SO nice. Many thanks for this dinner experience :) Looking forward for my next visit! With love. Phenomenal service, food, and ambiance! Definitely a 3 hour meal, but so enjoyable. Make sure your wallet is ready! Roughly 100 euros a person. Serata eccezionale, cibo di altissima qualità e ambiente unico. Complimenti allo Chef e a tutto lo staff. Excellent food. Deep wine list. Gorgeous surroundings. Expensive, but not unjustifiably so. Special. Because of our fantastic experience in Paris at the restaurant in George V.
We decided to go to the 4 Season restaurant in Florence. Staff was Fabulous, food was deplorable. Would not give 1 star, if we didn't have to. There are so many Great restaurants in Florence, go to one of them. 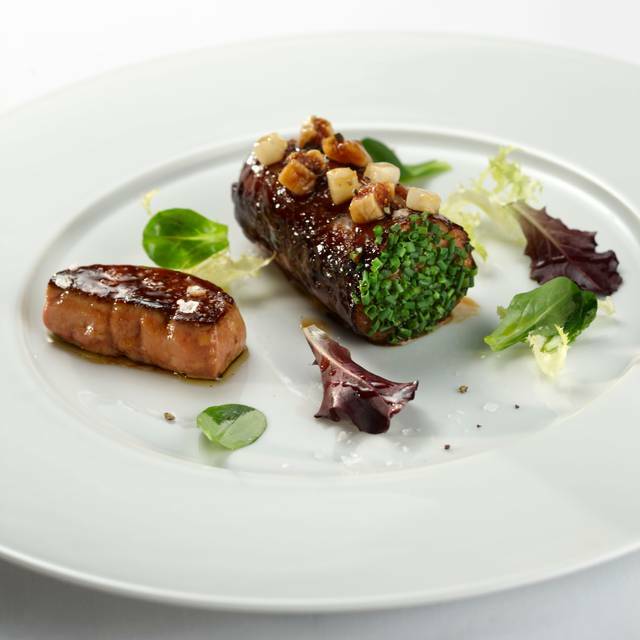 Gracious service - attentive but not intrusive, outstanding gourmet food, superb wine choices guided by a helpful sommelier and tasty surprises between courses. One could not imagine a more satisfying dining experience. Visited for our anniversary dinner. The service was impeccable, and the tasting menu was very good. I loved the little details in between, like the excellent single-origin olive oil, the homemade caramelised onion bread, and the fresh mint tea which they cut from a live mint tree in front of you. Thank you for making my Birthday Celebration very memorable! I couldn’t think of any other way but to celebrate it at a superb restaurant with great ambiance, excellent service and fine dining and excellent wine list. What a way to celebrate my birthday away from home. beautiful settings at Palagio restaurant, food was correct (tasting menu) but the service was very slow. sommelier and the cost was modest, by our own standards. It is an experience, one should not miss while in Florence. The food and service was excellent and it was a great experience for my young daughters. The food was good but not great. For a Michelin star restaurant we expected to be wowed and we were not. It is clearly not worth the price point and we would have done far better by going to a local place with less pretension and better food. 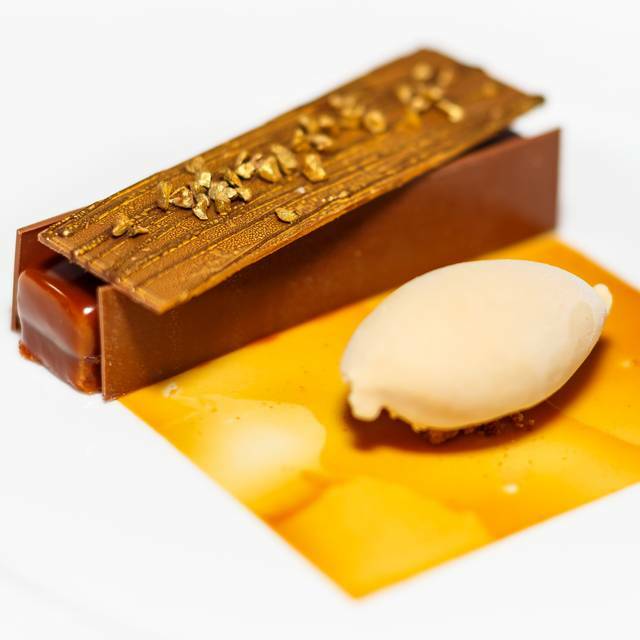 This Michelin Star restaurant lives up to its billing as a phenomenal dining experience with classic Tuscan dishes alongside inventive insertions of international fare. Great ambiance in a wonderful cadre. It's a beautiful culinary experience. The highest recommendation based the impeccable service, stunning surroundings and sublime food - couldn’t fault! Good meal meeting a high standard. Service did partially meet expectations. Wine pairing is expensive. Overall we found Il Palagio just average and not meeting very high expectations compared to the many 1 Michelin restaurants we visited around the world. 5 course Tasting menu EUR 140 plus EUR 95 for wine pairing. One of the best restaurants we’ve ever been to. 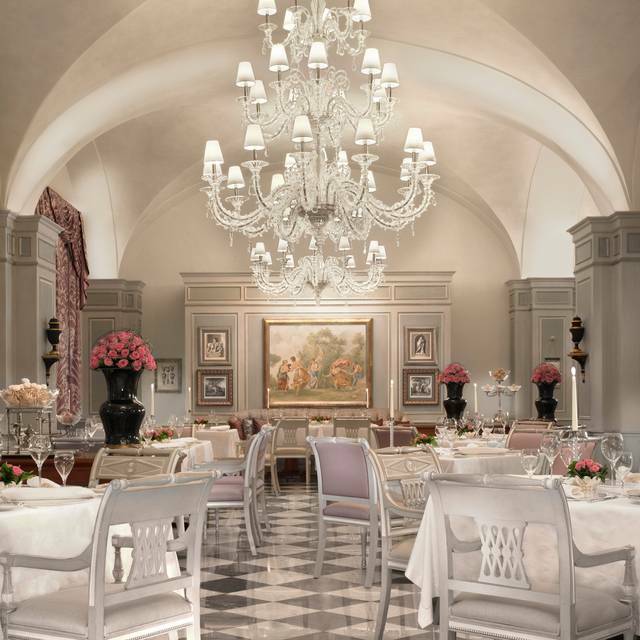 The setting, service and food we’re most fitting for this 14th century palace in romantic Florence. The friendly staff met us at the hotel entrance and escorted us through the plush sitting rooms and bar to a lovely outdoor dinning area surrounded by private gardens and walking paths. A fabulous and unforgettable night for our 50th anniversary. We’re blown away with the full experience. The Chef Vitto is a genius and the staff is incredibly sharp and friendly! It’s such a beautiful ambience with the live music and incredible garden view. What a wonderful evening with excellent food and even better ambience and service! I had some trepidation in planning a visit to a hotel based restaurant in a city know for its cuisine but I wanted an entire package (food, service and setting) to celebrate our daugter's birthday. I was not disappointed! The restaurant had moved to the garden for the evening. Live music with dancing under the stars set a very celebratory mood. We selected the tasting menu with wine pairing. Each dish was well prepared with the lobster and gazpacho and tuna and pickled vegetables personal favorites. The wine pairing though scantily poured was less expensive than most and the Slovenian wine really went well with its paired course. The wait staff was very attentive and particularly noted the nature of the special occasion, serving our daughter a glass of sparkling and bringing an extra dessert for the table accompanied by the pianist playing Happy Birthday. A great time capped off by some celebratory sighting as we left the hotel. Thank you to all involved in helping us make great memories! We chose the prix fixe menu with wine pairings. It was outstanding! Unique and creative. Truly a special experience. Fantastic dinner with incredibly atmosphere. We particularly enjoyed the piano entertainment. The staff were knowledgable (especially the sommelier) and the food was delicious! Are you lookong For special Occasion ? Perfect for anniversary , company event , top Occasion. The service was very attentive in a discreet way. The food was outstanding and refined using local produce. The staff were knowledgeable about the food and drink on offer. Beautiful surroundings and a wonderful singer creating a lovely ambience. We would definitely recommend a visit. 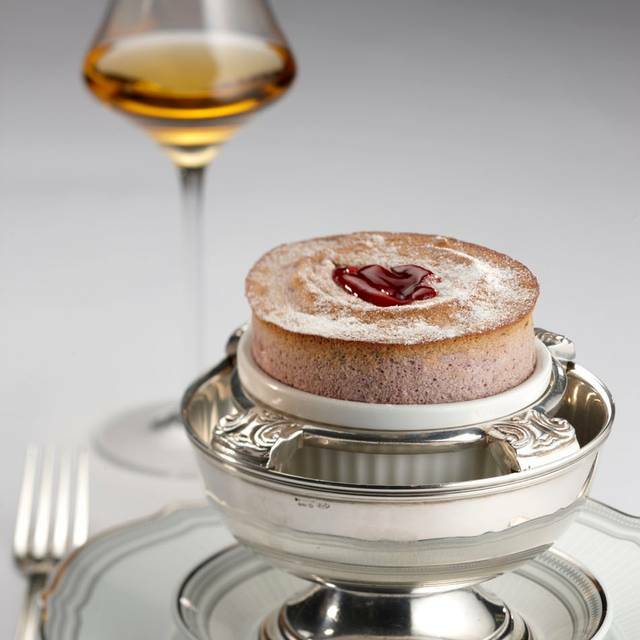 Outstanding tasting menus. Divine setup in favorable weather. Perfect wine recommendation. Up to the expectations level. 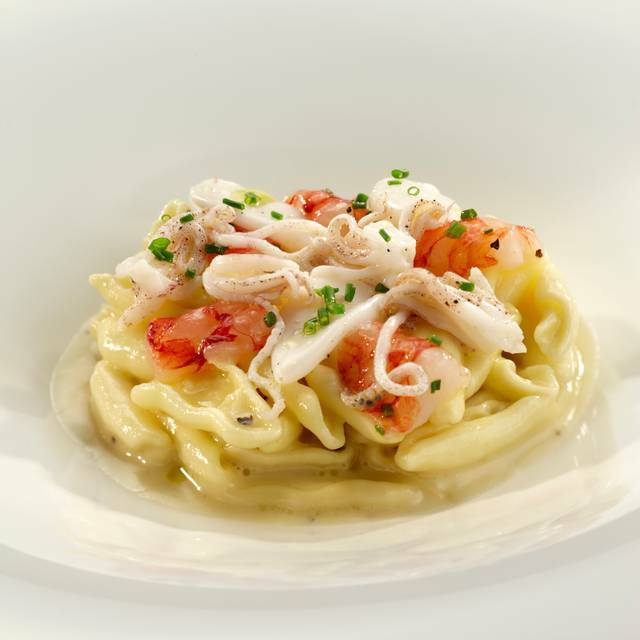 Romantic, impeccable service, delicious food, felt far from the hustle and bustle of Rome. A wonderful way to celebrate our 38th anniversary! We had the tasting menu at 140 euro. Candidly the food was not distinctive or particularly balanced. A lot of creamy sauces without much character or intensity of flavor. Food not on a par with other one star dining but comparable to NYC 2 Star NYT dining at significantly higher prices. Macaroons at desert seemed stale. Service and ambience was very good and the kids menu was a wonderful surprise and excellent food. We just loved it, the service was the best. Every detail, the decoration, the food was incredible. The surprised us with a beautiful dessert because of our honeymoon. We paid almost €500 at the end of the evening and went away with the feeling that the food was nothing special ( expected much more from a 2 Michelin start awarded restaurant) dishes were classical, some of them with too much salt, they were not creative nor innovative. The wine arrangement was not to recommend, very small glasses and we had to remind the personnel to please serve us the wine after the “paring” dish was already served to us. The waiters are friendly and made the evening nice but rather clamsy when it comes to providing a fine dining experience. Amazing dinner and impeccable service. Unbelievable room and setting. 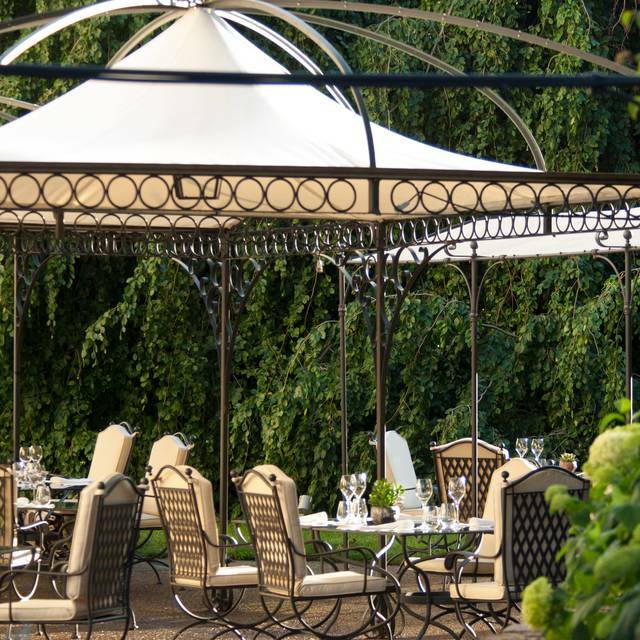 Excellent food and service, facing an exquisite garden!